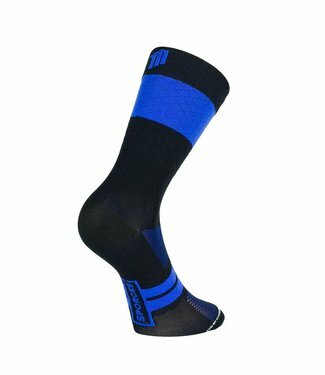 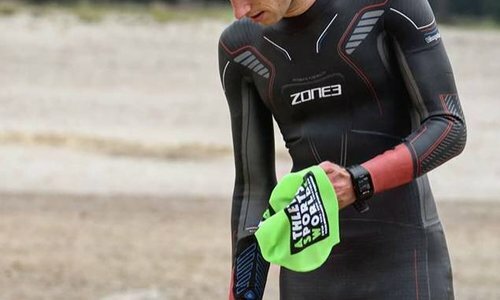 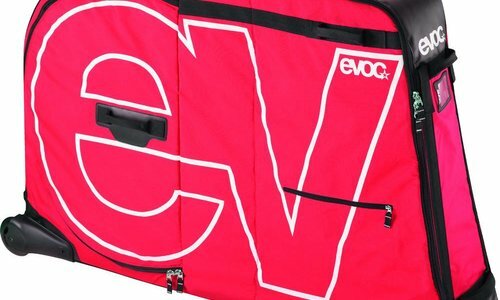 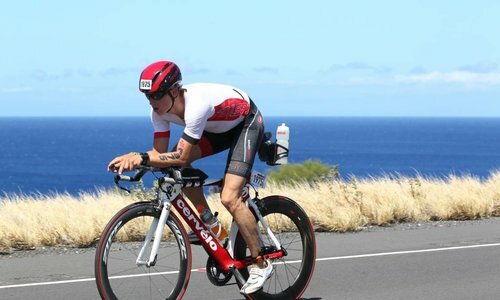 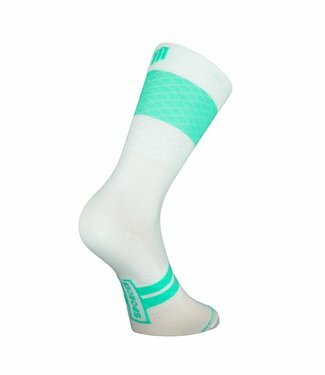 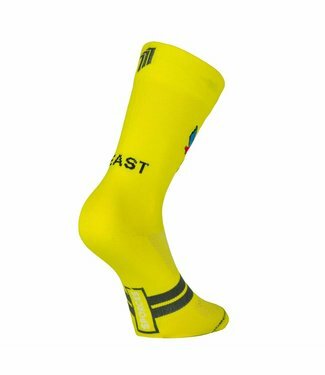 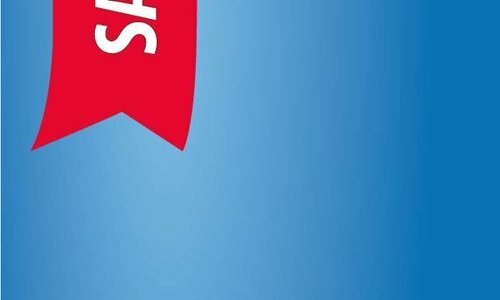 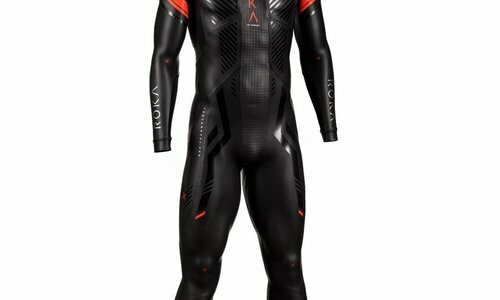 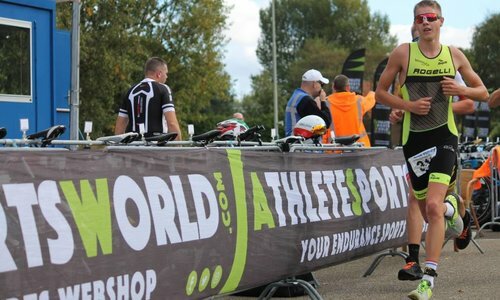 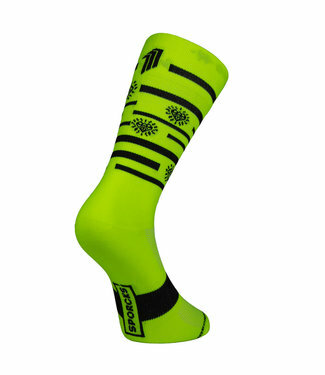 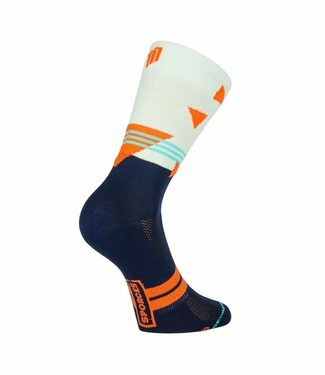 High quality cycling socks for summer and winter. 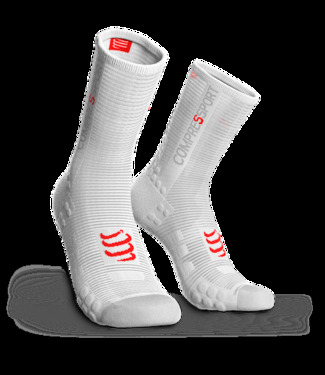 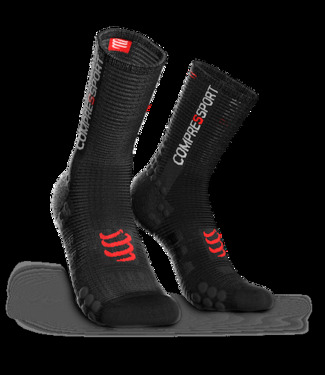 Very comfortable, breathable and durable socks. 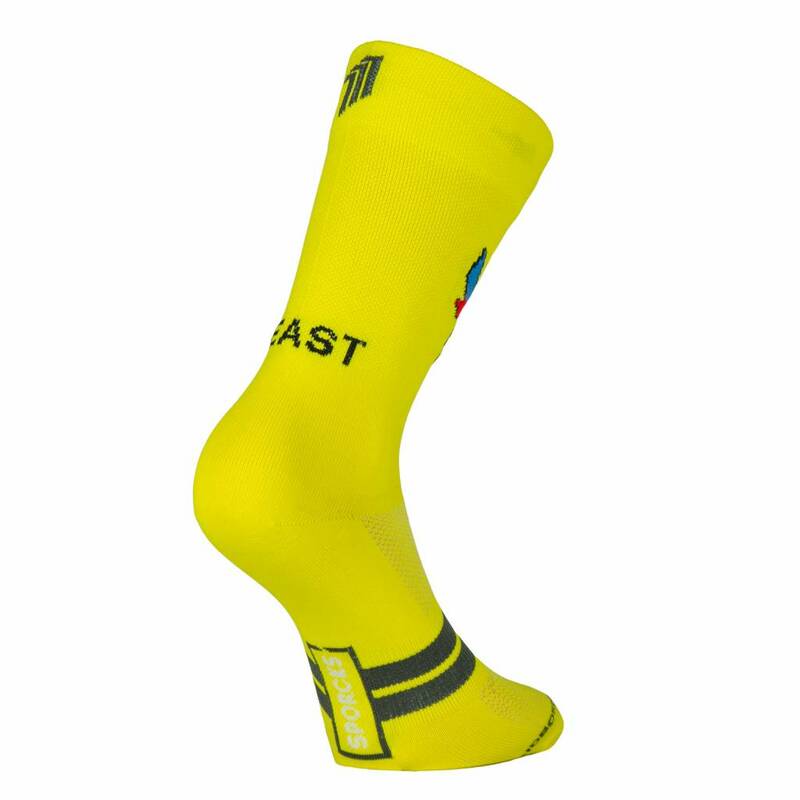 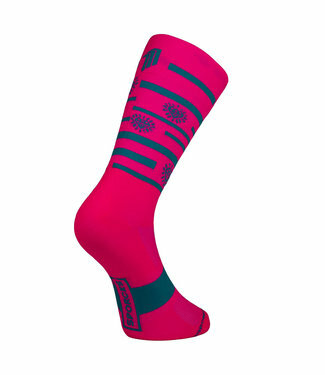 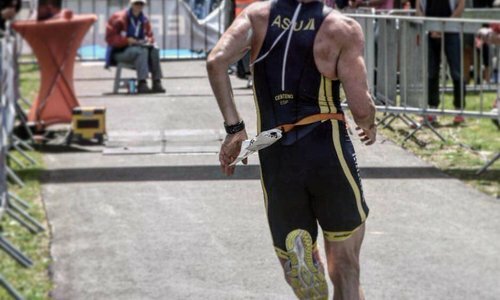 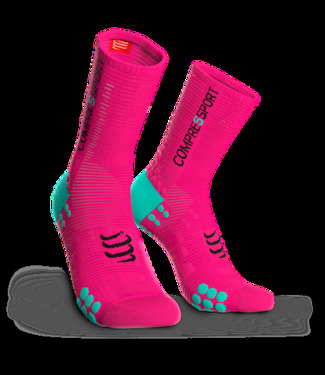 Many socks with a nice colored motif to cheer up your training sessions and competitions.